MTB T1-4, P1-4 Curt Gowdy State Park Bob Kochevar will lead us on the weekend rides. Call [masked]) or e-mail him if you will participate. There’s a singletrack smorgasbord here, from ... morebeginner trails along the shoreline to giant rocks to huck o+. The trails are in an alpine environment. Camping is available (for a fee), so join us for the weekend. I have reserved a group campsite for tents that permits up to 10 people, and each car entering the park has to pay a daily use fee also. We will ride many of the trails at Curt Gowdy on both the West and East sides of the park on Saturday, Aug 5 and Sunday Aug 6. 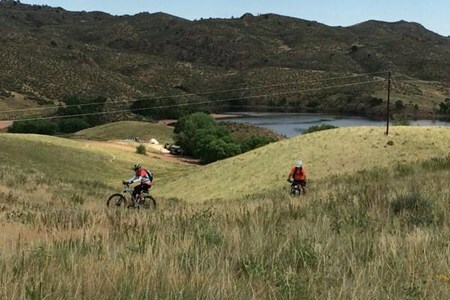 There are more than 35 miles of trails for biking at Curt Gowdy that travel through a host of different landscapes, highlighting the best of the Rocky Mountains and Great Plains; i.e. high plains, upland montane and riparian. 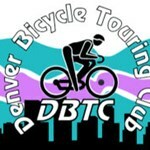 Cycling calendar in Cheyenne for finding group bike rides.